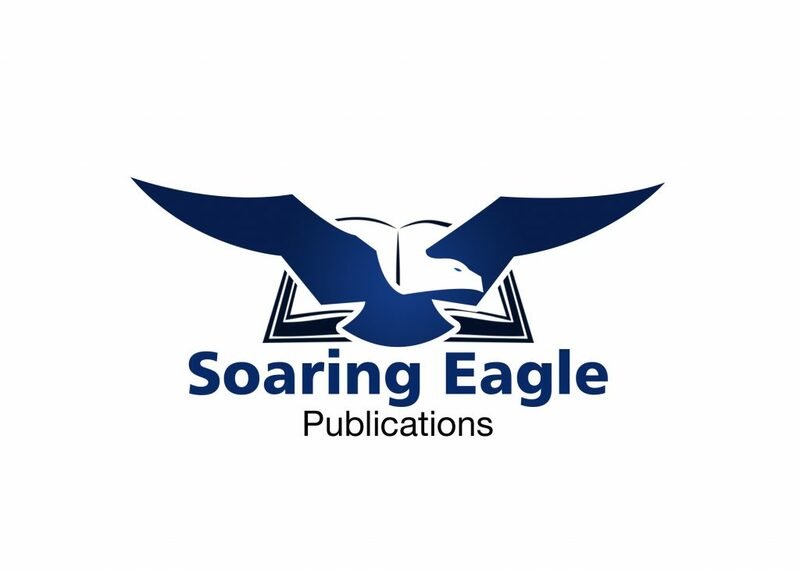 Welcome to Soaring Eagle Books–the publishing division of Soaring Eagle Publications LLC! We are so glad you came by. We are here to help you with designing, formatting, and distributing your book in print, digital, or both! We are here to help any indie author who needs just a little bit of help or the one who needs all the help they can get. We have been there, done that so you don’t have to. We are are dedicated to quality and aim to over deliver. That’s what it takes to have a chance out there for any author. 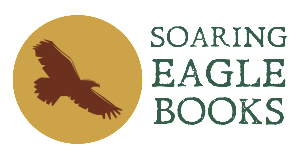 At Soaring Eagle Books we do your books your way. You own everything we create for you including your book’s digital production files, ISBNs, and your accounts. You are hiring us to create these for you, so we don’t own them. Paying us to get what already should belong to you is just crazy and plain wrong. We have seen the good, the bad, and the ugly when it comes to pay-to-publish companies or some contractors. We do our best to provide you with the best quality, the best service, and the best distribution–the first steps to packaging your masterpiece and delivering it to your readers. Soaring Eagle Books doesn’t take any royalties on any format, anywhere. We also do not mark up the printing costs for print so you can price the books competitively and make more money. That’s the whole point, isn’t it? We also don’t sell you expensive marketing services that don’t work. We sell the services separately (WIP) just in case you don’t want them and can do fine on your own. We understand since we’ve been there ourselves. 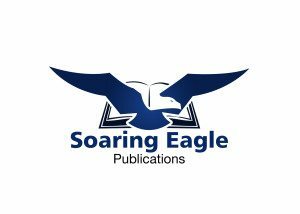 If you need even more help with marketing and publicity or are interested in promotional advertising or looking for free tips and information, please visit Soaring Eagle Publicity or Newbie Author’s Guide (NAG) for more information.